?? 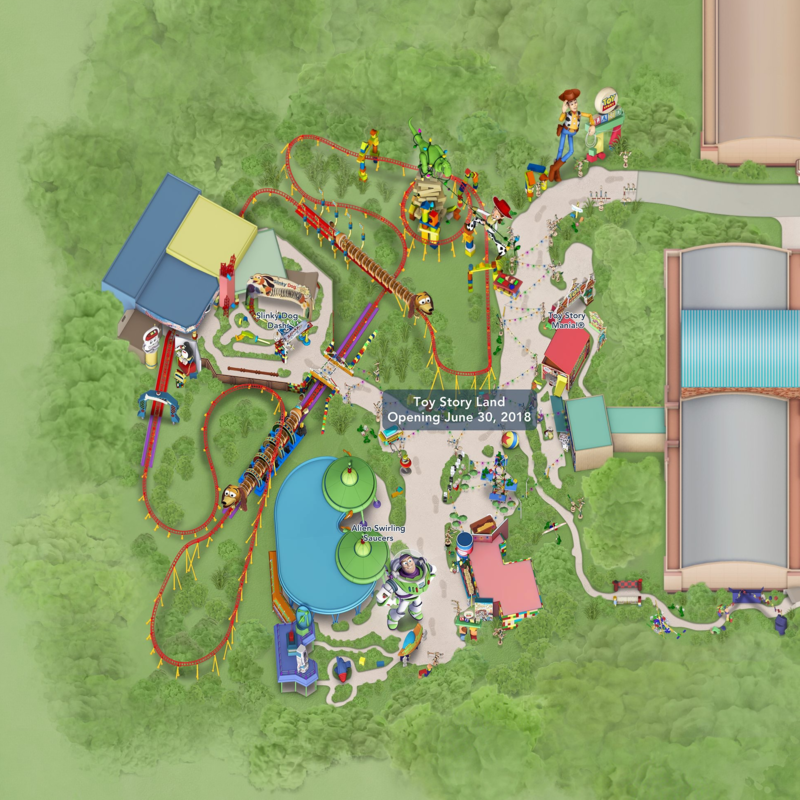 This is the new “Toy Story Land” section that will be added to the parkmap of Disney’s Hollywood Studios at Walt Disney World. Previous Dragon at Magic Kingdom parade completely on fire ?? ?? Next ?? Disney World’s Toy Story Land is now open ! ?? Disney’s World Toy Story Land is nu open !